This clever system is the Silent Gliss Wave glider cord. Gliders are joined together by cord, which provide the structure for the popular Wave heading. Wave gliders should be used in conjunction with Wave header tape and iron on hemming tape. 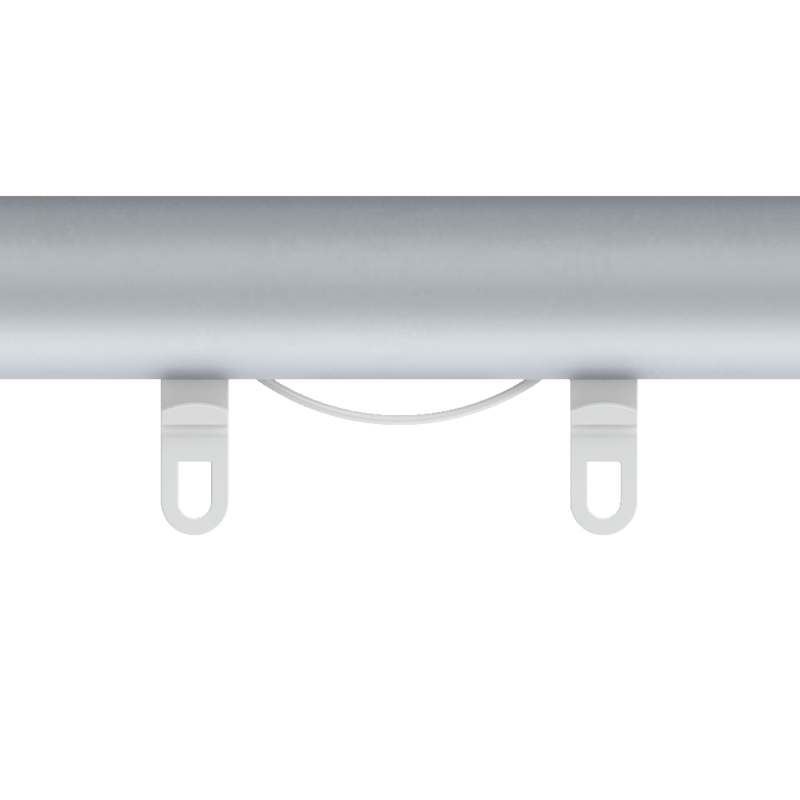 Dimensions: Pin-hook sits 20mm from bottom of track.